“An exploration of artworks that use weather or atmosphere as the primary medium, creating new coalitions of collective engagement with the climate crisis. In a time of climate crisis, a growing number of artists use weather or atmosphere as an artistic medium, collaborating with scientists, local communities, and climate activists. Their work mediates scientific modes of knowing and experiential knowledge of weather, probing collective anxieties and raising urgent ecological questions, oscillating between the “big picture systems view” and a ground-based perspective. 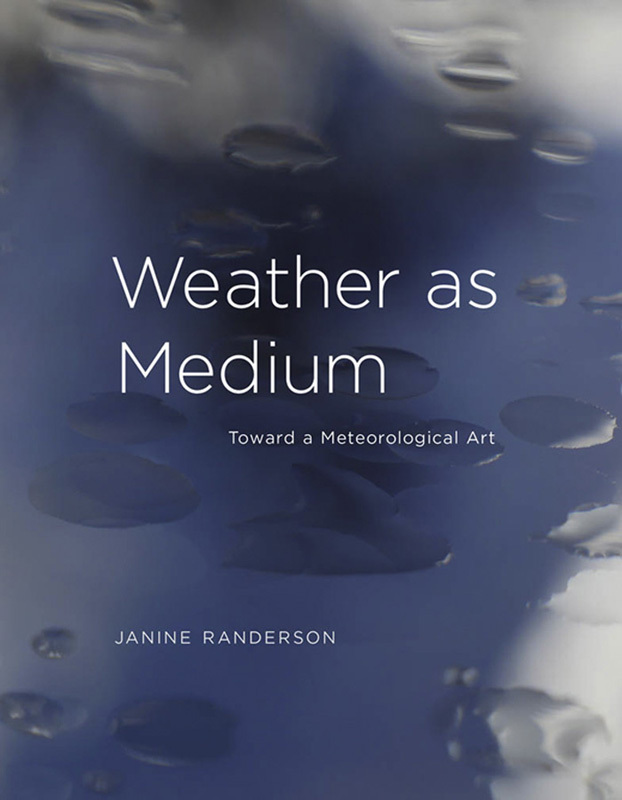 In this book, Janine Randerson explores a series of meteorological art projects from the 1960s to the present that draw on sources ranging from dynamic, technological, and physical systems to indigenous cosmology.